Shallow Obsessions About Fashion: Another fashion film, please! 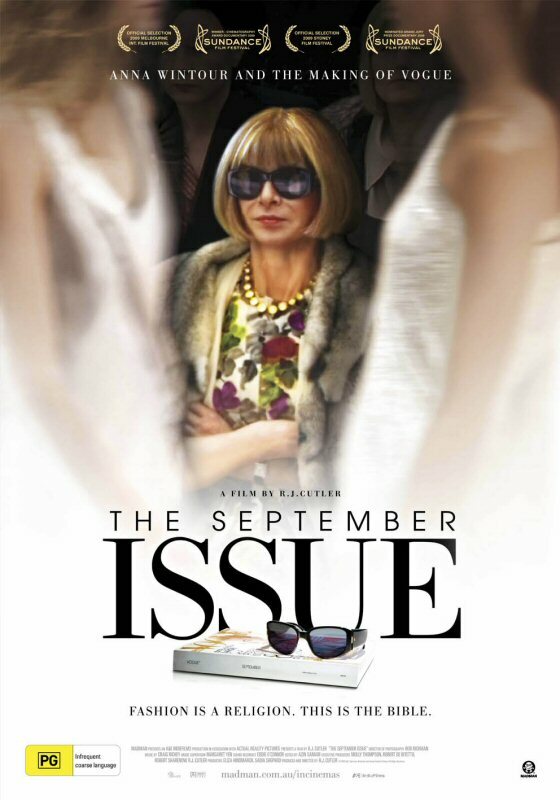 Director RJ Cutler, who brought us "The September Issue" is bringing to life another fashion movie! This time its a film adaptation of Lee Tulloch's 1989 novel called "Fabulous Nobodies". How can we not relate when the main character, Reality Nirvana Tuttle's, motto is "Life is cruel to people who aren't fabulous"? Nobodies rejoice!! - "The Devil Wears Prada"